WINNER's Song Min Ho and actor Jung Kyung Ho recently got together to cheer for the upcoming 'Pyeongchang Winter Olympics'. 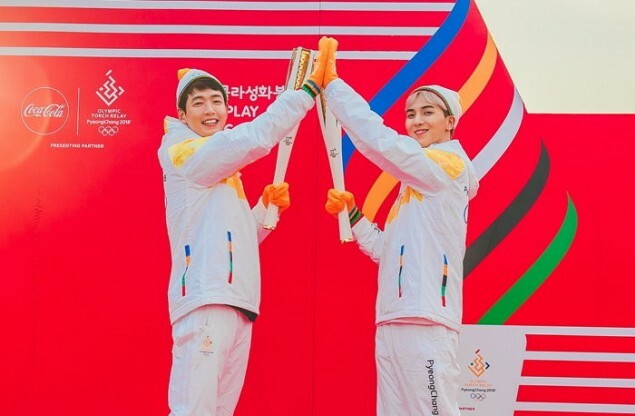 On January 14, Coca-Cola revealed that the idol star and actor were selected as torchbearers, partnering with Coca-Cola for the 2018 winter games. 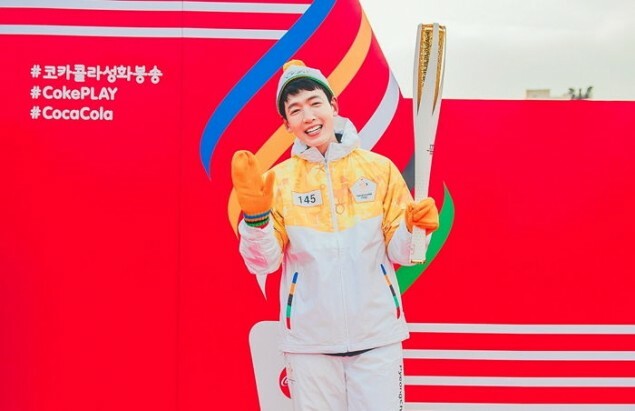 Song Min Ho took part in the torch relay following fellow members Kim Jin Woo and Lee Seung Hoon�who also participated in the torch relay back on January 5 in Suwon. Despite the bitter cold, the idol singer put on a bright smile as he waved towards the large crowd gathered at Seoul's Olympic Park. At the request of many, Song Min Ho danced and jumped in unison with other runners, supporting the global event. He expressed his thoughts, saying, "I am truly honored�to take part in the '2018 Pyeongchang Winter Olympics.� This is indeed a good start for 2018. I hope 2018 will be a blessed year for everyone and hope to share this blissful moment with fans." Currently starring in drama 'Prison Playbook', Jung Kyung Ho also shared, "All the glory to the sacred torch relay ceremony of the 2018 winter games. "� He then raced across Olympic Park proud in uniform and holding up the lit torch. 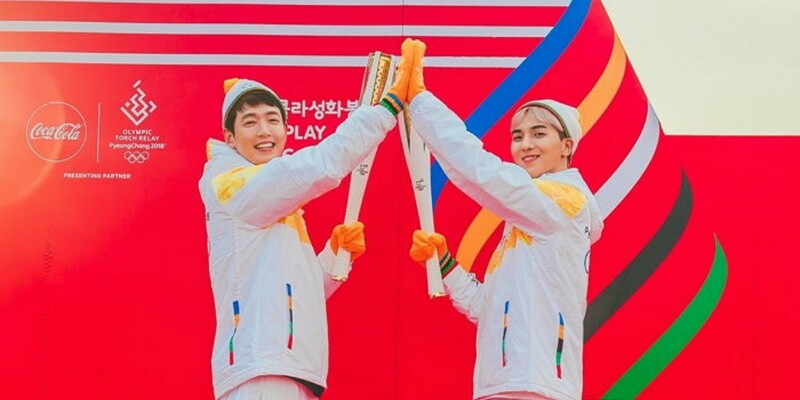 Meanwhile, the torch relay began in November 2017 and will continue until the opening of the Pyeongchang Winter Olympics next month.